Thursday 24 May: Fonderie di Montorso has presented its first integrated report to its main stakeholders. The integrated report is an evolution of the social report, which the company has been publishing since 2014. At the same time, it marks the natural conclusion of the major program of strategic growth that the company embarked on 2017, which saw the completion of the Borsa Italiana Elite project. While the main purpose of an integrated report is to demonstrate to stakeholders how the company can create value over time, it is underpinned by the need to structure and express a specific strategic plan. An essential part of this process was the creation of an integrated strategic map, produced in collaboration with the consulting firm Mixura, which involved various stakeholders in defining the objectives and measuring the results. The strategic map is a well established, consolidated management tool, but Fonderie di Montorso has taken an innovative approach, as its map is integrated. It considers the value generated not only for customers, but also for all the other stakeholders involved in the business: employees, suppliers, shareholders, competitors, supervisory bodies, banks, trade associations and the local community. The report also contains details of the performance on the Six Capitals indicated by the International Integrated Reporting council: not only economic and financial but also production, human, social, relational and natural. Five strategic lines have been identified: improving the working environment, sector leadership, Industry 4.0, developing the supply chain and protecting the environment. The company’s commitment in various areas translated into significant results in 2017: sales of more than 80 million with distributed added value of more than 25 million (74% of this was in the remuneration of more than 400 staff), with all the profits put back into the company, with production-related, environmental and structural investments of more than €6 million. 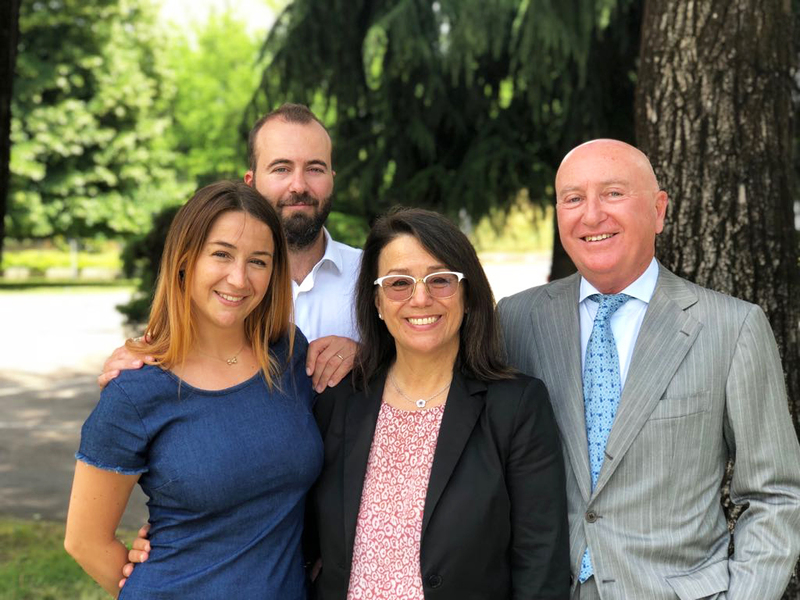 “The route that led us to our integrated report has strengthened our vision of being an innovative company, and a landmark in the foundries industry, also when it comes to social and environmental aspects” confirmed the company’s chairwoman Patrizia Comello. “We certainly intend to grow this culture of sharing, positioning ourselves as a trendsetter when it comes to regulatory requirements for international corporate reporting”. Meanwhile, Bocconi university has declared its interest, announcing that the story of Fonderie di Montorso will be a case study SDA Bocconi.